Across Visual Studio Code and Azure Notebooks, January brought numerous exciting updates to the AI and Machine Learning tooling for Python! This roll-up blog post recaps the latest products updates and the upcoming events for AI and Machine Learning. 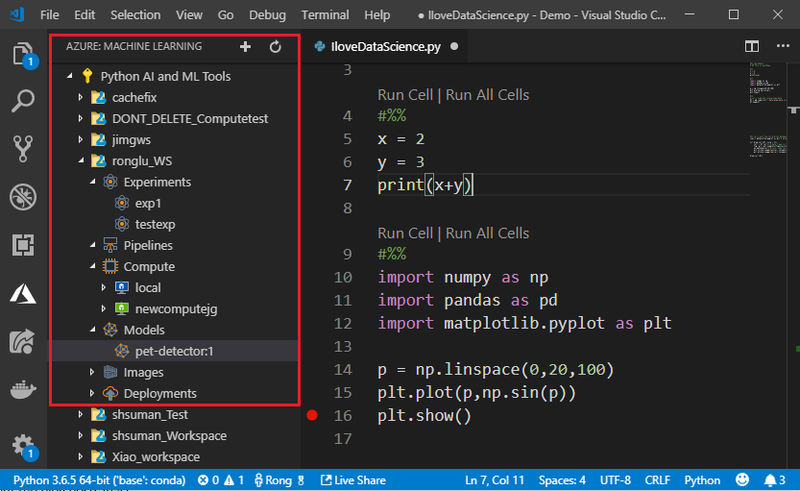 We’re excited to announce our first update to the Microsoft Python extension for Visual Studio Code. In this release, we’ve added additional support for conda environments and fixed numerous bugs in the editor and debugger. Conda environments are now automatically detected from the Anaconda root location. To start, thanks to our platinum sponsorship this year, we are going to have a booth in the exhibit hall. This week we’ve released a preview of the next update to Visual Studio. It has all of the improvements that were released recently in VS 2017 Update 1, and also the earliest previews of VS 2017 Update 2. Last week we announced that the Python development workload is available now in Visual Studio Preview, and briefly covered some of the new improvements in Visual Studio 2017. 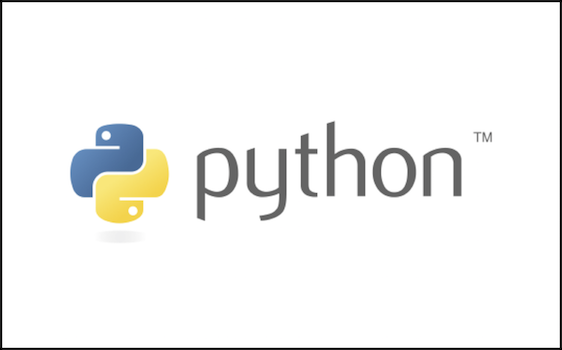 In this post, we are going to go into more depth on the improvements for the Python Interactive Window. Today is launch day for Visual Studio 2017, and you can see all the info and join the live event at launch.visualstudio.com. But over in this corner of our world, we are announcing something special.